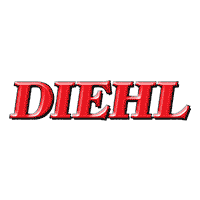 Shop new vehicles available at Diehl Automotive. Please note that our inventory lists all available vehicles in our automotive group. If you wish to only see vehicles at a specific location, please select the location in the drop downs.